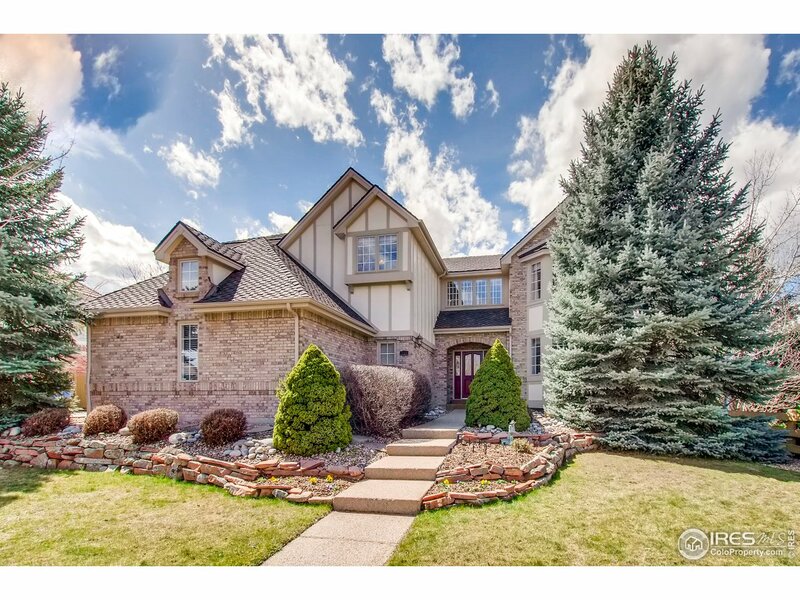 All Superior homes currently listed for sale in Superior as of 04/21/2019 are shown below. You can change the search criteria at any time by pressing the 'Change Search' button below. 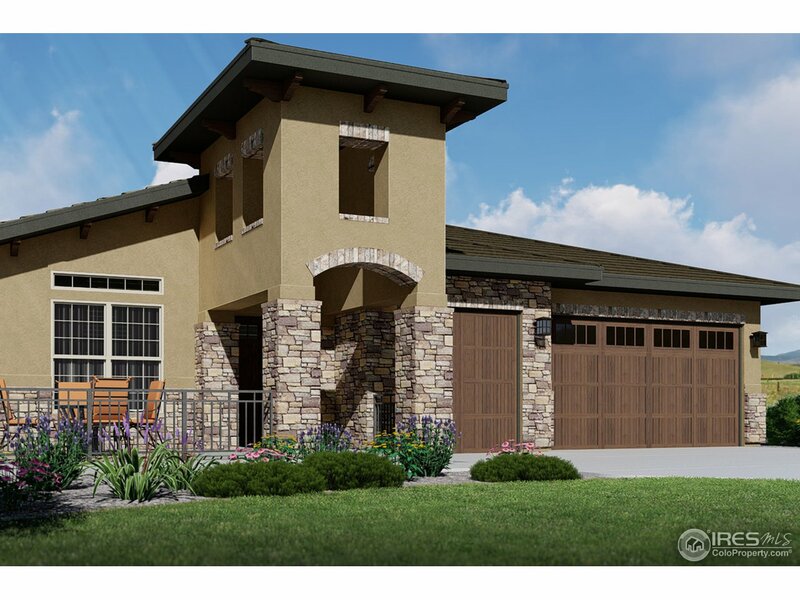 "Low Maintenance Living at Calmante in this Villas Style 54 Plan. 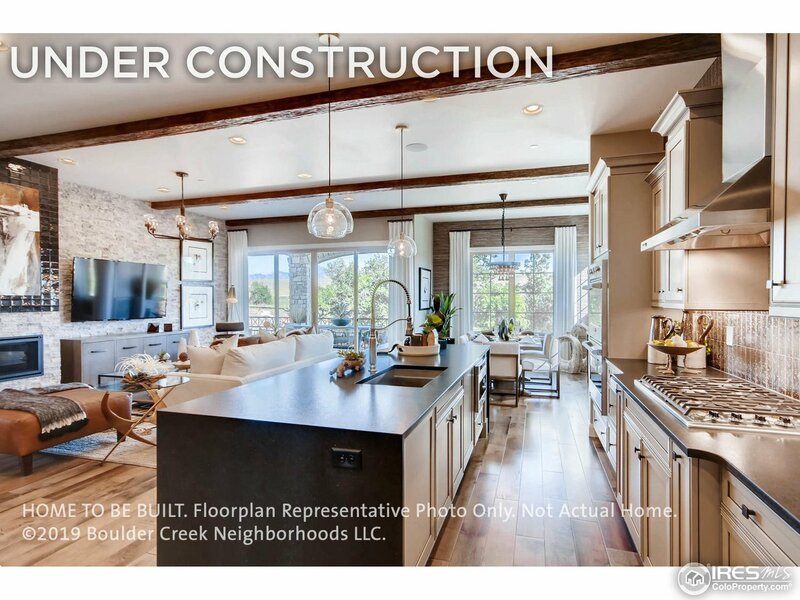 Enjoy West Facing windows toward Boulder County Open Space in one of the best lots in the community while also entertaining in the open floorplan concept that features a main floor Master Bedroom. Other main floor features include: open kitchen with island, eating nook that opens directly to the covered back deck, private study and main floor laundry room. 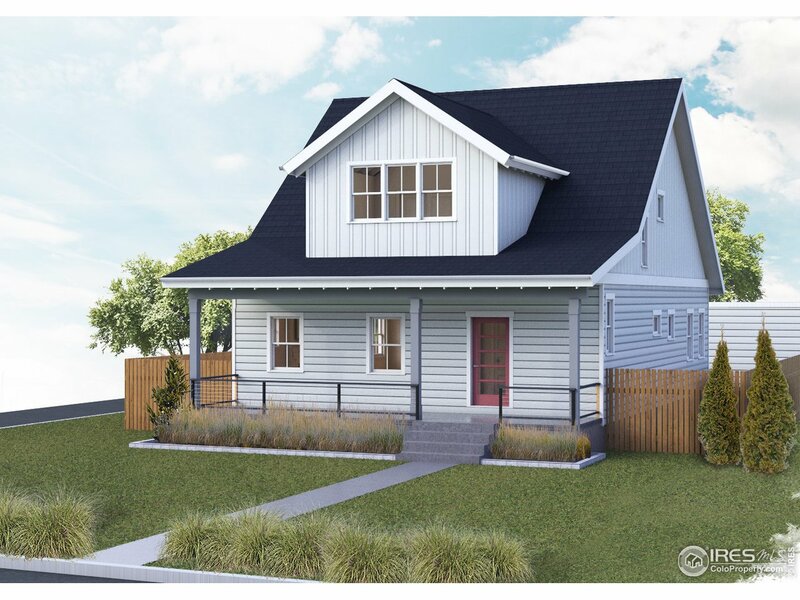 This Solar ready home will go fast, ready in Fall 2019! Photos of Model." 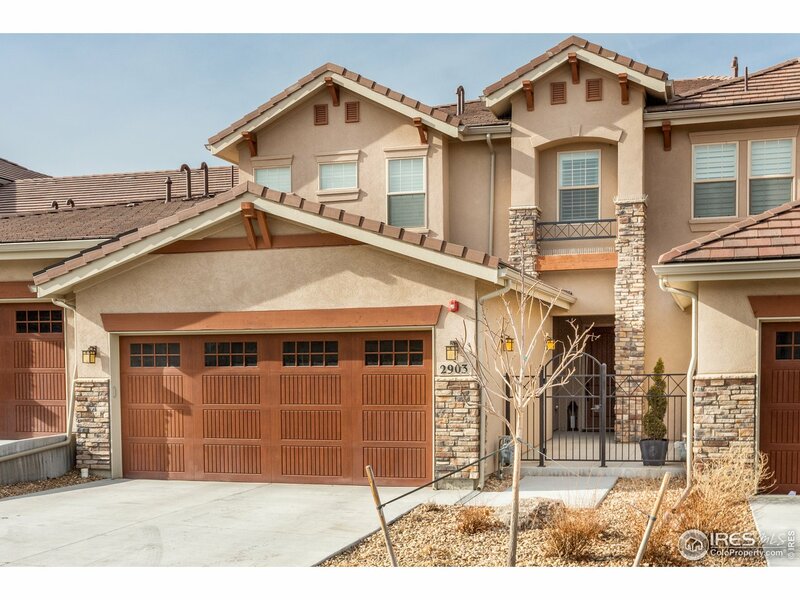 "This lovely Low Maintenance Villa in the one of a kind community of Calmante offers great biking and hiking trails, close proximity to shops, restaurants and the Omni Interlocken Golf Club. Enjoy entertaining in the open floorplan concept that features a main floor Master Bedroom with 5 piece bath. Design options available including a 4th lower level bedroom with private bath. Get cozy by the fireplace or enjoy a Colorado evening on your covered deck. Move In Fall 2019. Photos of Model." 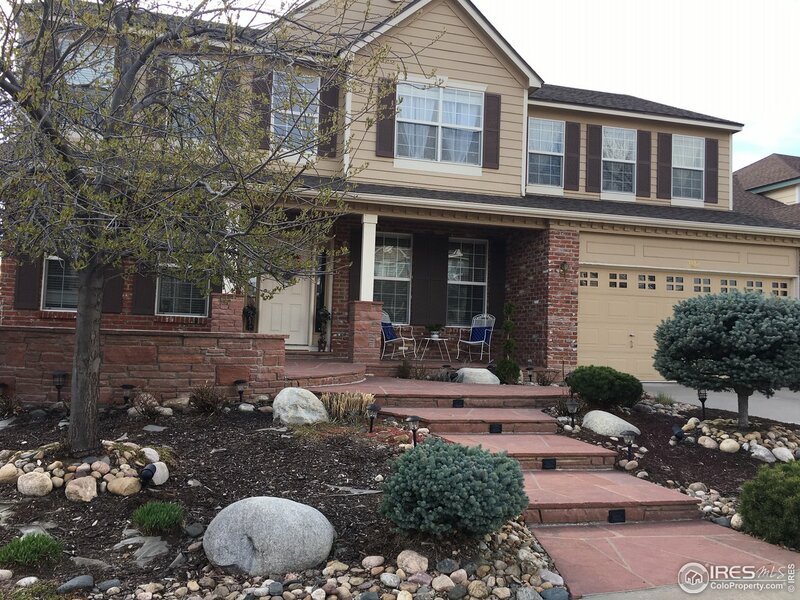 "Welcome home to this stunning single family home in the highly desirable Rock Creek. 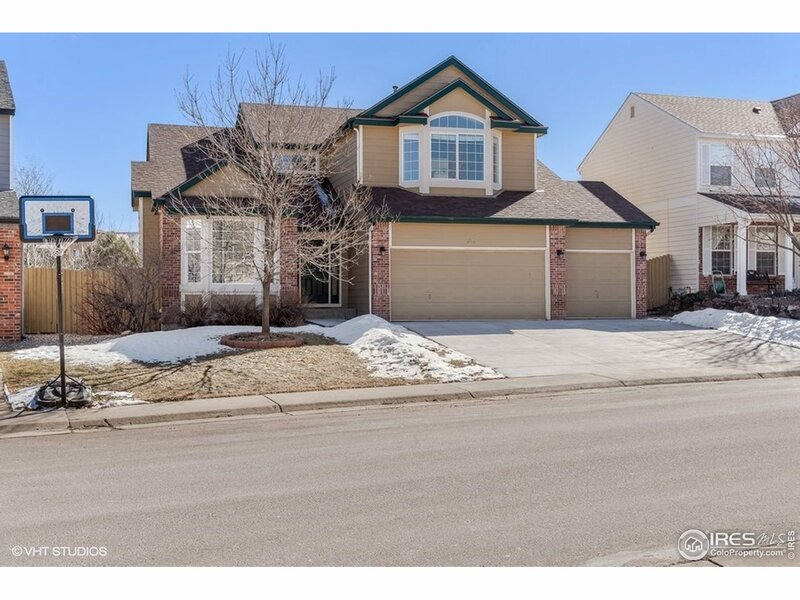 This stunning 4 bed,4 bathroom home features a beautiful open floor plan with 20' ceilings in the family room & a kitchen that has been fully updated with over $100K in upgrades, and wood floors throughout the kitchen & living room area. Also, finished basement with wet bar. The upper stairs features 4 bedrooms & 2 bathrooms & master with a full upgraded master bath & closet. Great big backyard too." "Welcome home to this stunning single family home with a walk out basement backing to open space in the highly desirable Rock Creek. 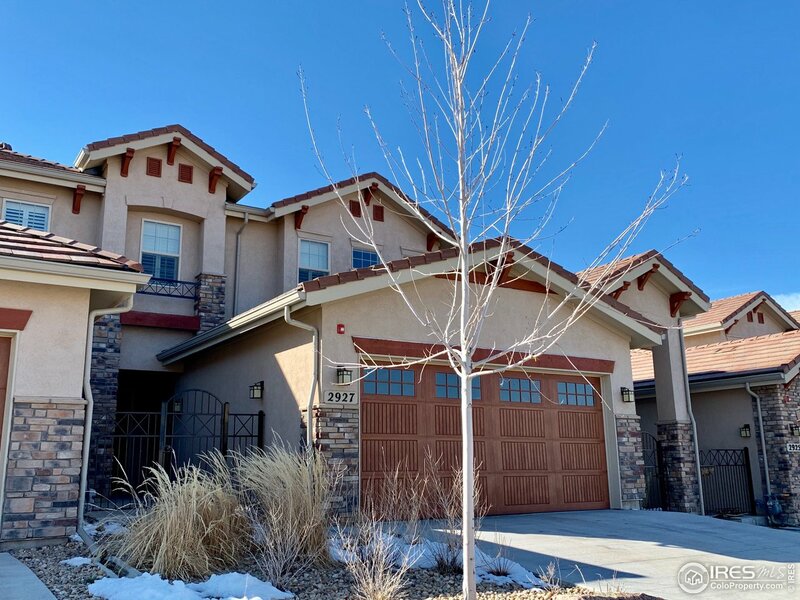 This stunning 5 bed,4 bathroom home features a beautiful open floor plan with 20' ceilings in the family room that is opens to the kitchen with gas range and all Stainless steel Appliances. Monster Deck off main level is great for taking in the Colorado sunsets. Walkout basement with great space for entertaining stepping out to a huge back yard abutting open space"
"Tastefully updated 5 bdrm 4.5 bath 2 story home backing to acres of open space. 4 bedrooms 3 full baths on upper floor. Main floor study. Lots of hardwood floors. Kitchen has granite counter tops, loads of cabinetry, breakfast bar, island & eat in area. Open finished walk out basement includes bath, 5th bdrm, rec area & exercise area. Large rear deck. Close to Eldorado K-8, area pool, parks & trail head. Easy access to Highway 36, Flatirons Mall, Interlocken business park & Boulder." 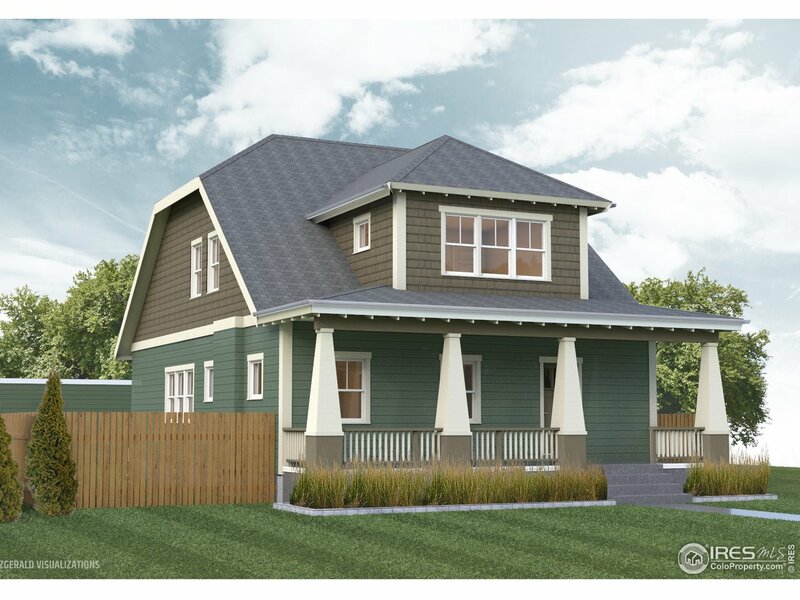 "Beautiful new construction single family home in Old Town Superior. Open floor plan, 9 ft ceilings, slab counter tops, hard wood floors, SS appliances, gas fireplace, Master 5-piece bath and private balcony, frame-less glass, detached 2-car garage. Walk to trails, open space, shops and restaurants. Close in August 2019. Purchase early to have an opportunity to select finishes. Images shown are artist's rendering of completed building as well as sample photos from similar projects." "Spacious 5 BR 4 bath home on beautifully landscaped lot backs to greenbelt. Multiple outdoor flagstone patios & decks. Wood floors on all levels. 4 BR up including very large master w/ huge bath & oversized walk-in closet. Finished walk-out bsmt has large windows, built-in desk, wet bar & 5th BR with fireplace. Sunny kitchen has island w/ breakfast bar, built-in desk, granite. Family room w/ built- in bookcases, fireplace. Annual dues $231 incl. access to 2 pools, tennis courts, events." "This well maintained home has had only one owner!The basement was just professionally finished. The kitchen has 42 cabinets,granite counters,double ovens and a desk area.The family room has a cozy fireplace.Each bedroom either has its own or shares a Jack&Jill bathroom.The master features a 5 piece bathroom with his&her sinks as well as a good sized walk in closet.There is a two tiered back patio. Across the street from the back entrance to Eldorado K-8 & an easy walk to the new Superior park." 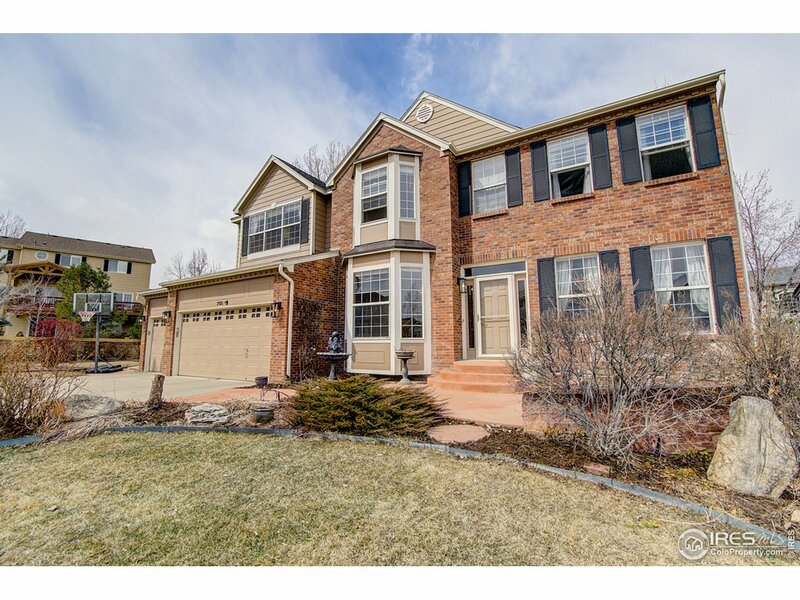 "Great 2-story townhome with walkout basement backing to open space with great view. Open floor plan with large kitchen and granite counters, ss appl, large island, pantry & breakfast nook. Main floor study, open dining & living rooms w/wood flooring. Covered back deck. Upstairs laundry rm convenient for 3 upstairs bedrooms. Finished full walkout basement has a large rec room, a bedroom and full bath plus a rec room. 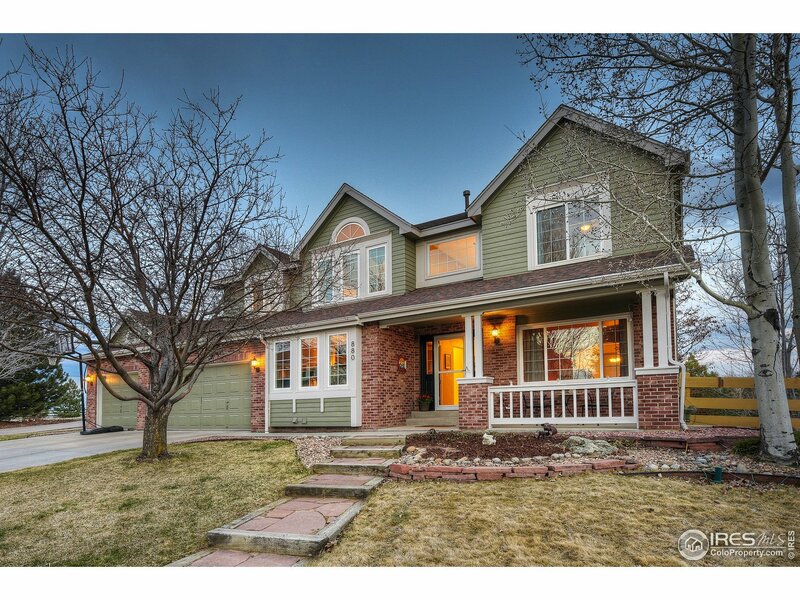 Convenient location close to Boulder and Denver." "Located in beautiful Rock Creek, this home is full of charm and space. With impeccable upgrades, this home is move in ready. The main floor is bright with a multitude of large windows which allow light to stream in and an open layout with two large living areas, a formal dining room, kitchen, breakfast area, and office. Upstairs you'll find 2 bedrooms in addition to the large, luxurious master retreat, complete with vaulted ceilings, an attached den, and 5-piece master bath with heated floors."